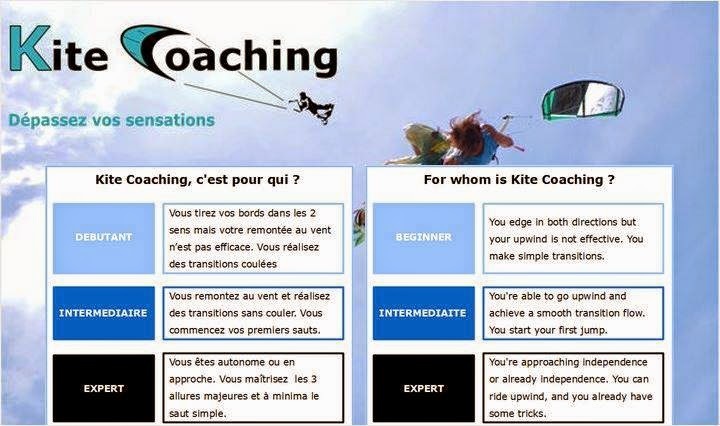 COACHING clinics really help take you to the next level in our Kiting. My first experience was last year with Nico and what a lot of progress I made in just 1 week! This year Kitesurfing Lanka will have Brice who has lots of experience with coaching. Brice is a certified instructor in sailing, windsurfing, kitesurfing (Brevet d’Etat), and opinion leader for 4 years for various brands (Naish : windsurfing in 2006 and Slingshot: Kiteboarding since 2010). With an experience of over 10 years in the yachting around the world including 5 years in the kite (Club Med., UCPA, private schools), Brice’s experience and aptitude will certainly help you take your Kitesurfing to a new level. THE formula for progress safely and live unforgettable kite trips on exceptional spots! * training confirmed after 4 inscriptions. 5 days of personalized coaching or 25h at your side. A kite trip of two days with night, on a deserted island (“Secret Spot”).